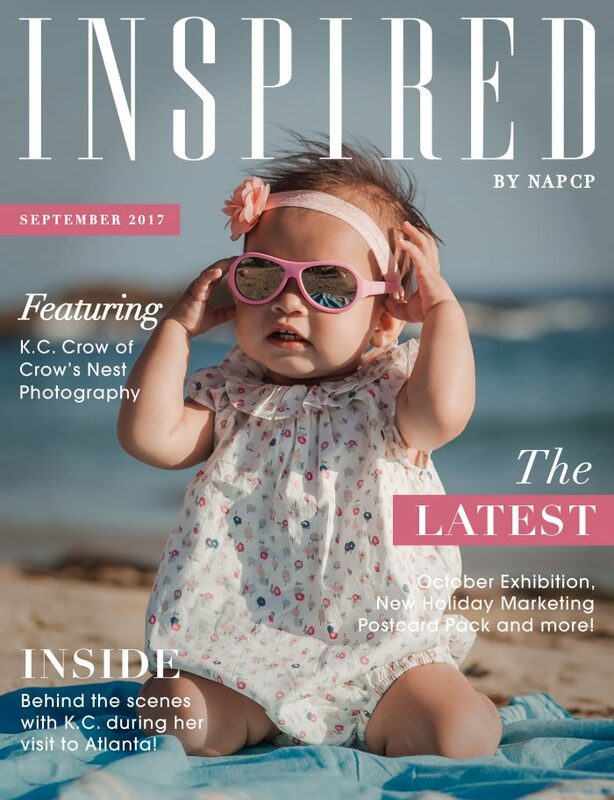 September Inspired Magazine: Featuring K.C. Crow! 26 Sep September Inspired Magazine: Featuring K.C. Crow! Click here to read our September magazine featuring K.C. Crow! Don’t forget, Inspired is now printable! Print your copy straight from MagCloud, and share your favorite pieces with friends, family and clients.